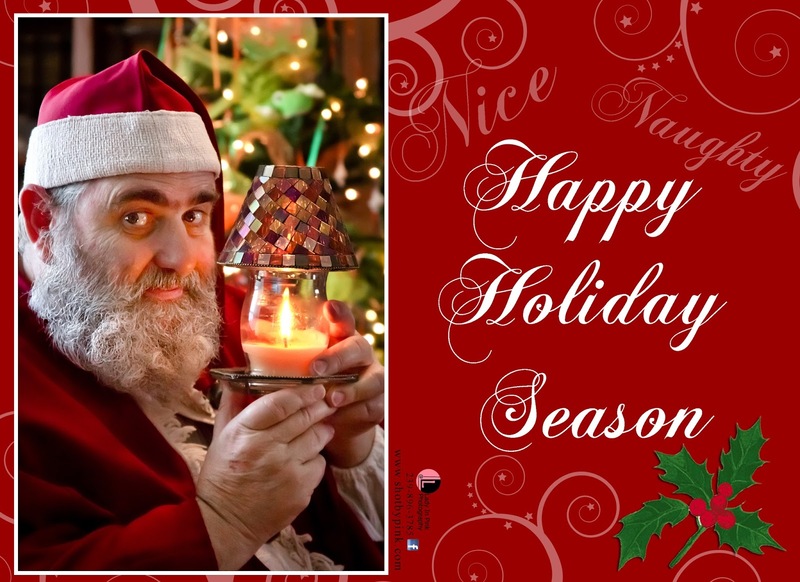 After a very joy filled holiday season, with many surprise visits from Santa. 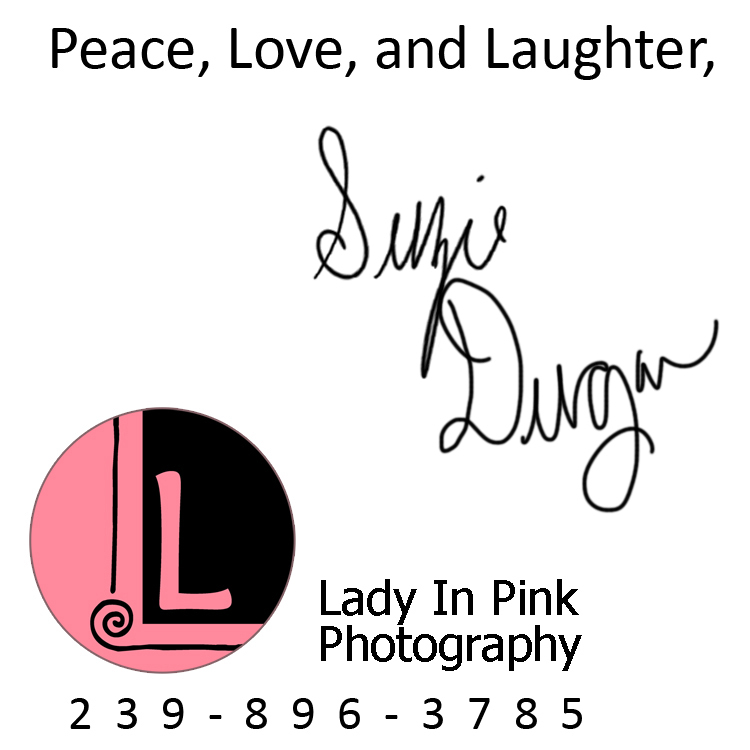 I'm sitting in the Lady In Pink Photography headquarters contemplating on 2014 goals achieved and goal setting for the 2015 and beyond. 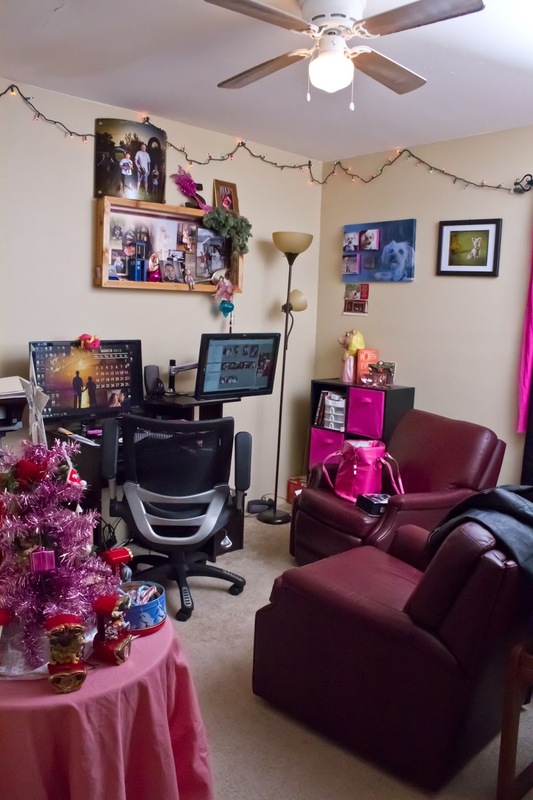 Lady In Pink Photography Headquarters. Suzie's office. 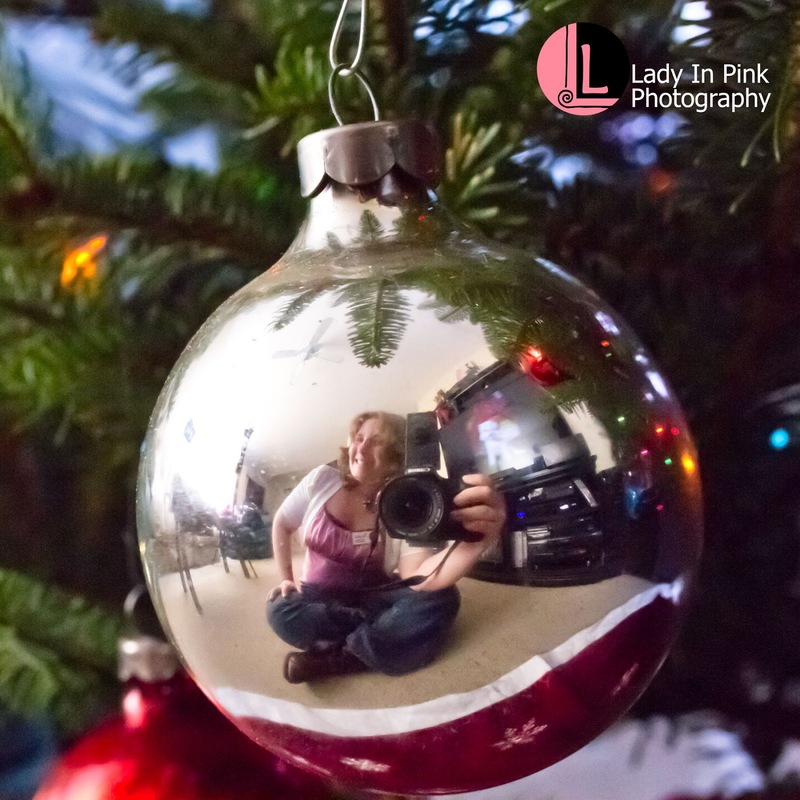 2014 was a monumental stepping stone for Lady In Pink Photography, the LIPP team had planned and worked hard to make sure that many goals set back in 2008 were achieved. WE DID ACHIEVE EVERY SINGLE ONE SET! The goals were set during a business course taught by Don Sheffield at the Art Institute of Fort Lauderdale. Mr. Sheffield actually cared about teaching industry standards in business and in trade of photography. He had a wealth of knowledge. In our last business class Sheffield had each of his students write out a goal list, address a stamped envelope, and turn it in. He then years later mailed out each letter. The day I got mine was shortly after starting Lady In Pink Photography. By that time half the list was checked off. Today I start a new list. During Lady In Pink Photography's BNI - Platinum Professionals' lunch meeting, our president - Chris Cosma - asked for New Years resolutions. The first thing that came out of my mouth was, "Keep on doing what I'm doing". After saying it, I felt powerful, excited, finally ready for the New Year. What am I doing already that is working out for success? Achieving goals early, taking the proper steps to achieve them, setting new goals regularly, and helping others achieve their own goals. 2015 is going to be a year full of memories made! Leave a comment with one of your New Years resolutions, looking forward to ringing in the 2015!